The Shake & Pour Jar ~ 16 oz. Clear PET Rectangular Easy Grip Jar (hold 12 oz. of DE) with a sprinkle and pour top, similar to large spice bottles.The Shake & Pour cap cap has two openings for dispensing; one side of the snap cap has holes for sifting or a shaker application, while the other has a spoon size opening to measure out your daily DE. Squeeze Bottle Applicator ~ 12 oz. size. Great for injecting into wall cavities, cracks and crevices and into hard to reach places. BUY A DUSTER/APPLICATOR HERE: ~ Food grade diatomaceous earth dusters provide an easier way to apply diatomaceous earth to eliminate pests. 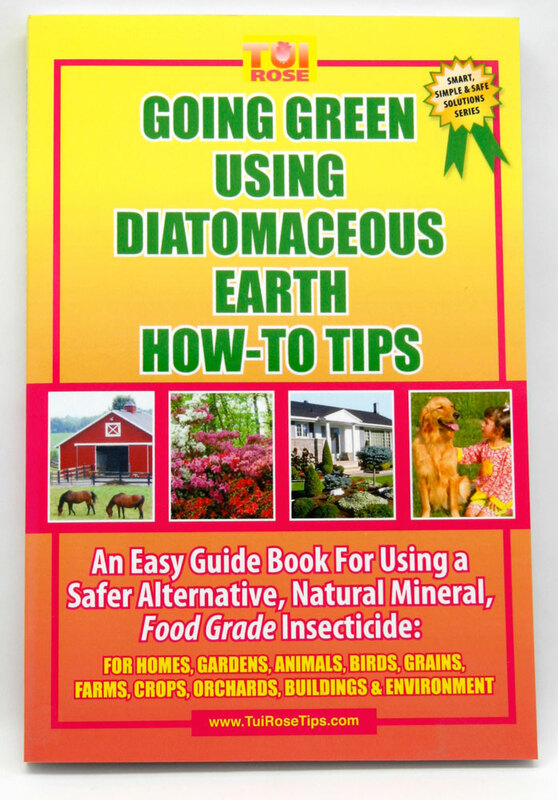 This book contains more than 101 easy ways to go green using Food Grade Diatomaceous Earth; easy to read, with suggestions for using DE. 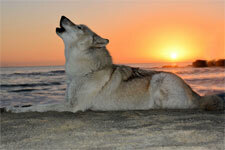 Gives tips on how to use Food Grade DE for everything from your animals to environmental uses.